CALYPSO SERIES - Ledeven - Lighting is in our culture. 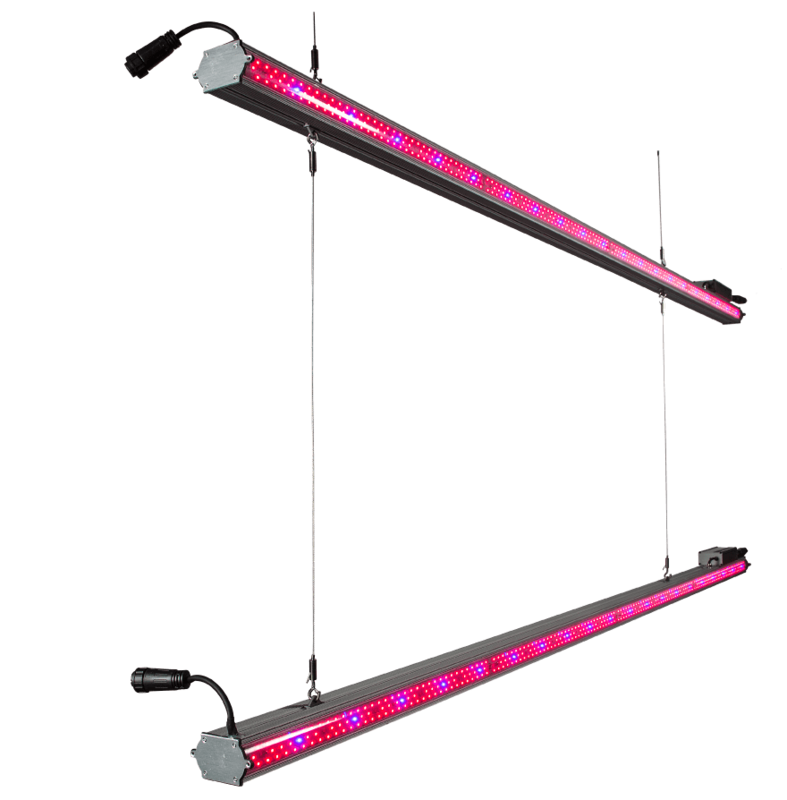 The LED InterLighting CALYPSO Series provides your crops with one of the highest levels of Photosynthetic Photon Flux Density (PPFD) values on the market. 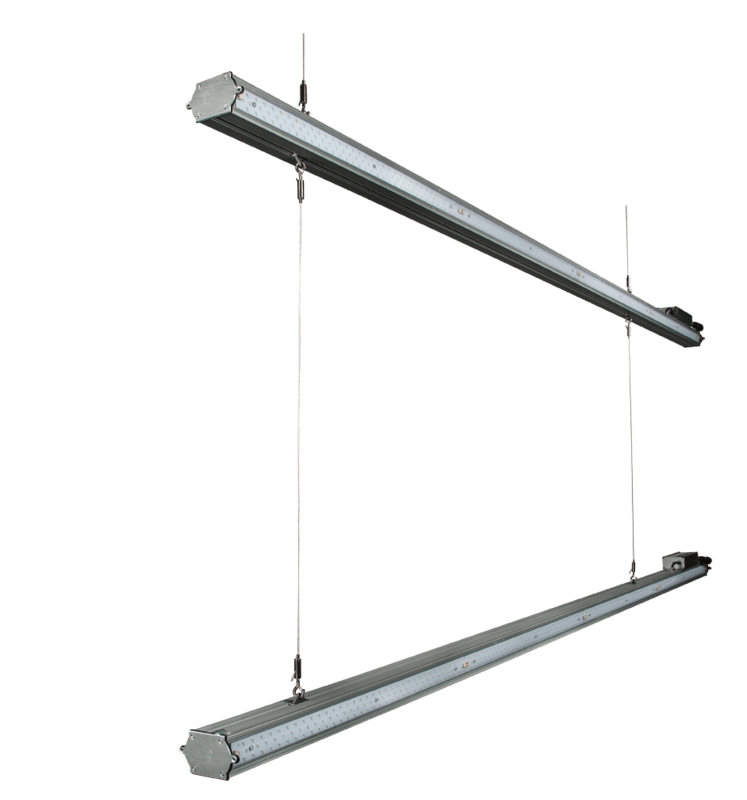 Available in 2 different lengths/power ratings, 1.2m/70W and 2.4m/140W, ensuring perfect outfitting to your application and maximizing light distribution on your crops for the most yield possible. ©ledeven 2018. All Rights Reserved.